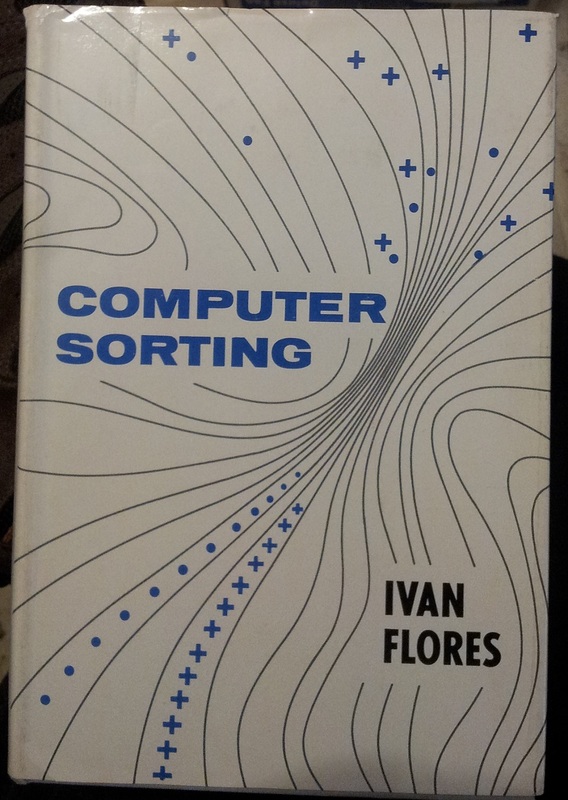 A seminal textbook on sorting algorithms and their implementation on early, resource-limited systems. Includes programs for the IBM 360. A must-have for any serious computer scientist! 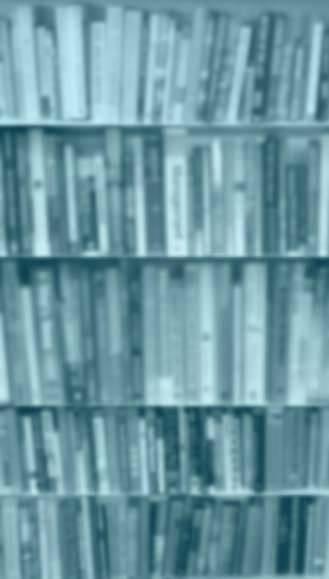 Be the first to write a review of Computer Sorting!